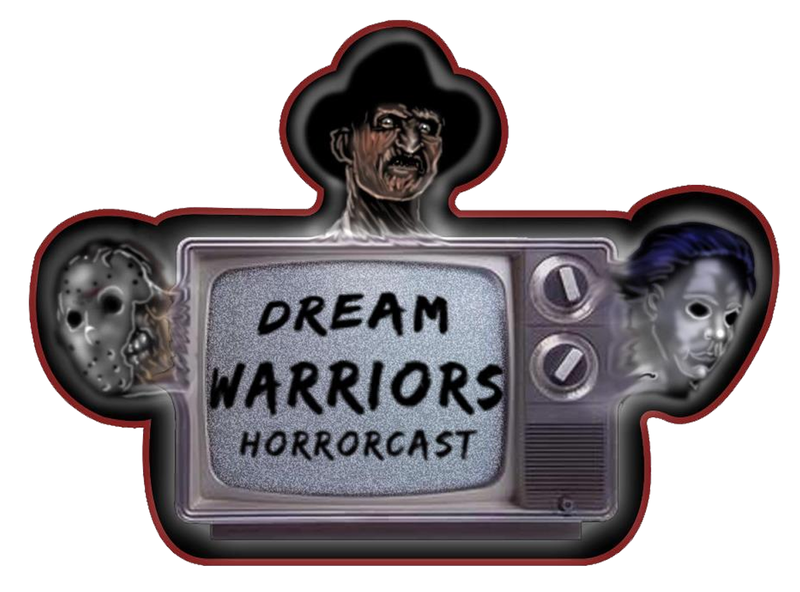 Home » Shows » Dream Warriors Horrorcast » Dream Warriors Horrorcast – Episode 10: What We been Watching! Dream Warriors Horrorcast – Episode 10: What We been Watching! Episode 10: What We been Watching! Horror podcast for horror fans by horror fans…with a couple bad jokes thrown in. Although Horror is the focus we dive into all types of genre! So sit back, relax, and have fun!! In this lead up to the main episode that will focus on Scream 1 & 2 Steve and Jordan talk about what we been watching since we been gone. Again this is the first part of 2 part episode that will be out in the next few days. a three hour episode seemed a little too long. I know what you been watching isn’t for everyone, but hope some of you enjoy! Make sure to check back for one of our favorite franchise retrospectives on The Scream series. So sit back, relax and remember DOn’t Fall Asleep!